What are Boosts and how can they help me ? 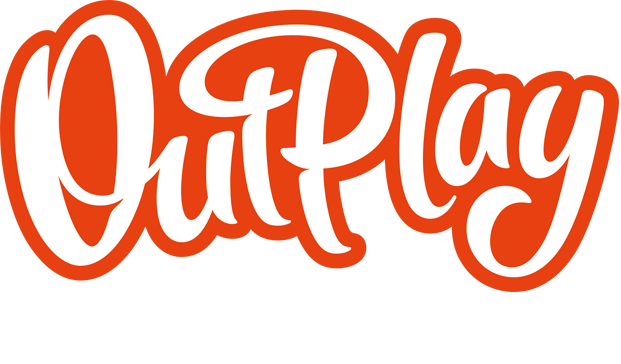 – Outplay Entertainment Ltd.
Boosts can be used during a level to help gain an advantage. The Fireball Booster destroys all bubbles in its path but can't be bounced off walls! Adds two more slots to the launcher. Allows you to have more bubbles to choose from. Extends the aiming line which allows you to make trickier shots easily.